We rode across to Tai O yesterday (from Tung Chung) and dined at the Balcony Cafe. What a wonderful little place to dine after a long ride. Timmy was a great host and the food was excellent. The in house coffee was sensational too. 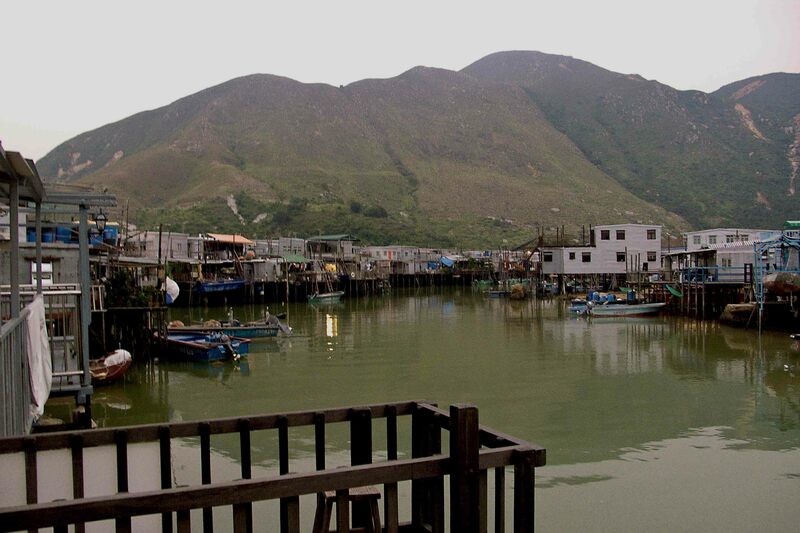 We aim to go back with our “big” cameras and do a “shoot” around Tai O.